Carolyn Mugar, Jenifer Fahey and Kari Williams (and others I don’t know, sorry). 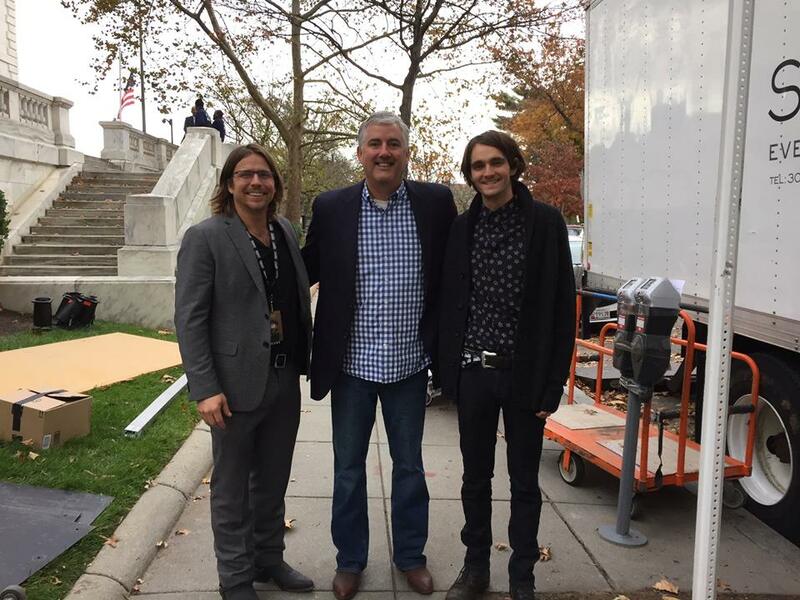 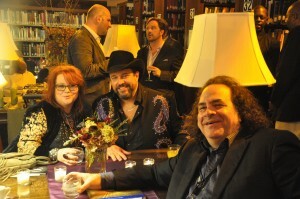 Shyla, Raul Malo, of Mavericks, and Jeremy Tepper, from Sirius/XM radio. 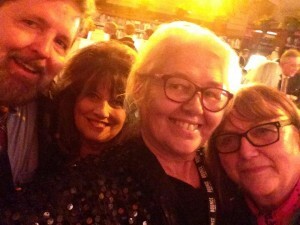 Michael Bowman, Janis Tillerson, Ruth Boggs and me. 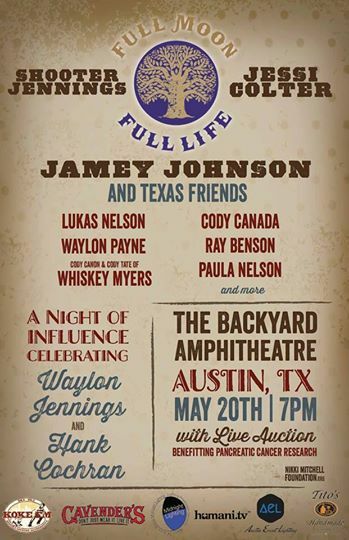 “Full Moon, Full Life” concert celebrating Waylon Jennings and Hank Cochran and benefitting pancreatic cancer research at The Backyard Live Oak Amphitheatre on May 20, featuring Jessi Colter, Shooter Jennings Official, Ray Benson, Cody Canada, Lukas Nelson, Official Paula Nelson Band, Waylon Payne, members of Whiskey Myers and more. 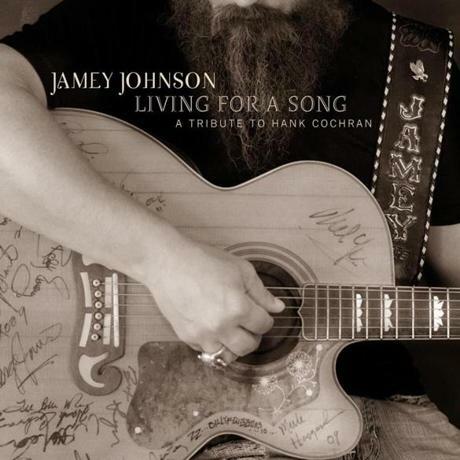 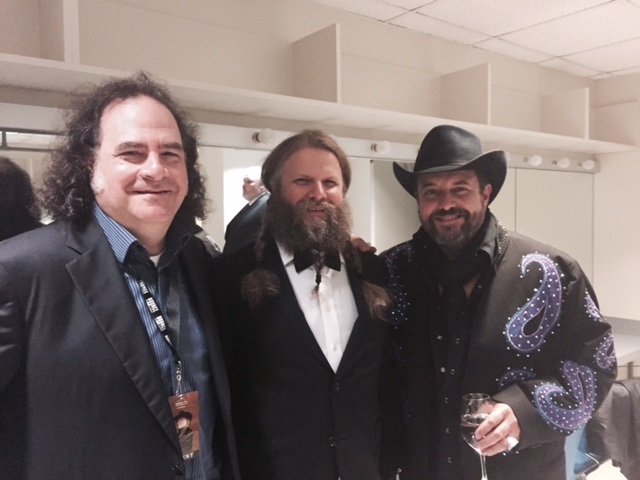 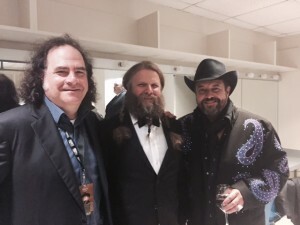 Congratulations to Jamey Johnson, for well-deserved grammy nomination for Best Country Album for his “Living For a Song”: A Tribute to Hank Cochran”. 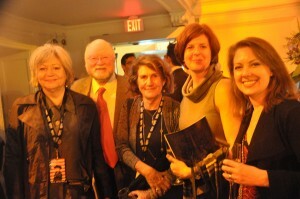 To see all of nominees for 55th annual awards, visit www.Grammy.com.